STARKVILLE, Miss. 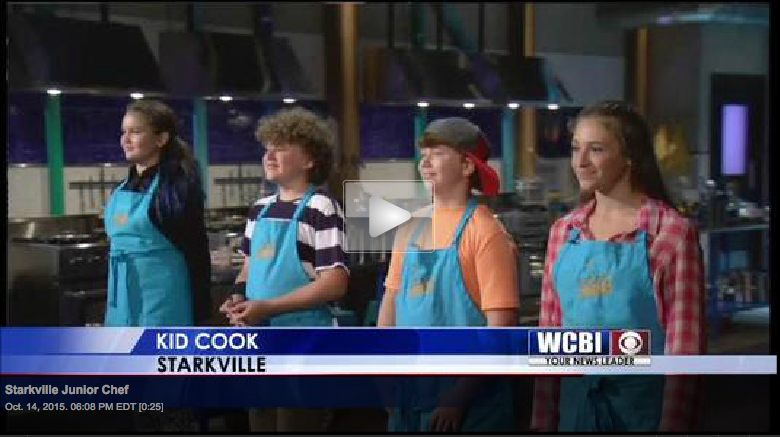 (WCBI)- A Starkville seventh grader is taking his cooking skills to a national audience. Mark will compete against three other young chefs from across the country making appetizers, entrees, and desserts. Mark recently stopped by the WCBI kitchen to make one of his original dishes. You can catch him on “Chopped Junior” on the Food Network on November 10th. Watch video on WCBI.com here.